Despite their Federal protection since 1971, America’s wild horses have been regularly rounded up and, in some cases, even slaughtered at the behest of private interests. Their numbers have decreased by 75% in the last century. AWHC is working to stop this exploitation, and advocates for administering birth control as the most humane method to keep wild horse populations below certain thresholds. Bently Foundation originally made a $100,000 project grant to them in 2014. In order to help elevate the charity’s campaigning another level, the Foundation organized a fundraising event in San Francisco in partnership with Bently Reserve. The first Wild Night event in October of 2016 was a success, raising well over $200,000 and increased awareness for this worthy cause. Learn More About American Wild Horse Campaign here. Return to Freedom is dedicated to preserving the freedom, diversity, and habitat of America’s wild horses through sanctuary, education, and conservation, while enriching the human spirit through direct experience with the natural world. Learn more about Return to Freedom here. 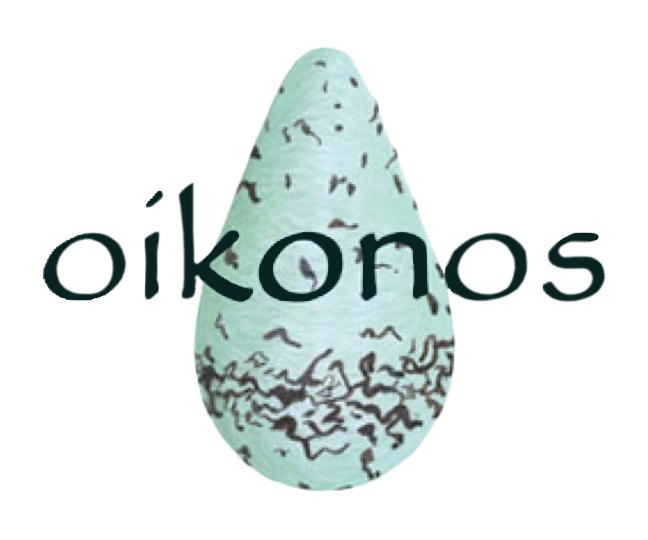 Oikonos studies and protects imperiled ecosystems by engaging diverse communities through innovative scientific and artistic collaborations. They are working on Año Nuevo island (off the coast of Santa Cruz, CA) to preserve endangered seabird populations. Human habitation, sea-rise, and climate change have been reducing safe nesting habitat for auklets. Among their activities here, Oikonos designed and installed climate change-resistant nesting boxes for this endangered species. Auklet populations have been increasing dramatically, with the nest-boxes at full capacity each season since. In 2014, Bently foundation contributed $28,900 to this effort. Learn more about Oikonos here. The State of the World’s Sea Turtles is a project of the Oceanic Society focused on sustainable solutions to saving the seven species of sea turtles throughout the world. SWOT’s method is multi-faceted, incorporating openly distributed research, micro-grants to local charities, and population studies to find the most crucial areas for immediate action. In 2015, Bently Foundation granted $35,000 to SWOT to: contribute to their 11th annual open-source magazine; help curb the illegal trade of hawksbill turtles by employing local villagers to monitor nesting sites; create a national Atlas of sea-turtle habitat and areas of particular need for conservation; and regional data collection in South America. Learn more about the Oceanic Society here. WildCare is a wildlife hospital and learning center that has been operating for decades in San Rafael, CA. 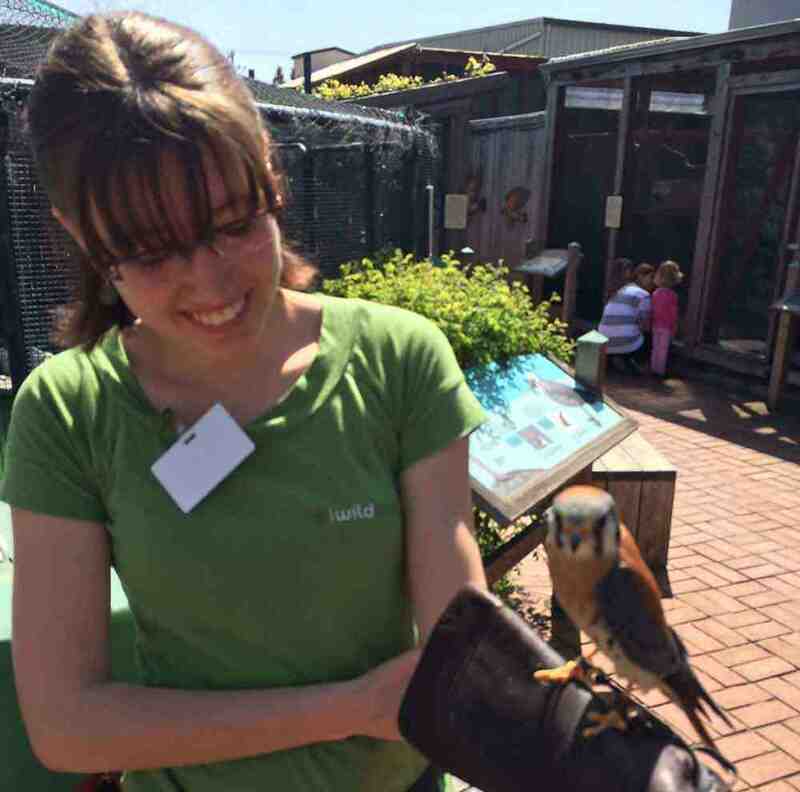 They rescue thousands of animals and host tens of thousands of visitors every year. Bently Foundation awarded a $100,000 grant to WildCare in 2014. Learn more about Wildcare here. For over forty years, The Marine Mammal Center has been rescuing animals along a 600-mile stretch of California’s coast. They have a state-of-the-art facility where they treat, rehabilitate, and eventually release about 600 animals each year. With warmer ocean temperatures, the number of animals requiring rescue has been increasing dramatically. In 2016 Bently Foundation presented TMMC with a $100,000 grant to help them expand their facilities. The grant contributed to a new quarantine unit, unloading dock, improvements to the harbor seal pen, installation of an oiled wildlife treatment area, and several other necessary upgrades. 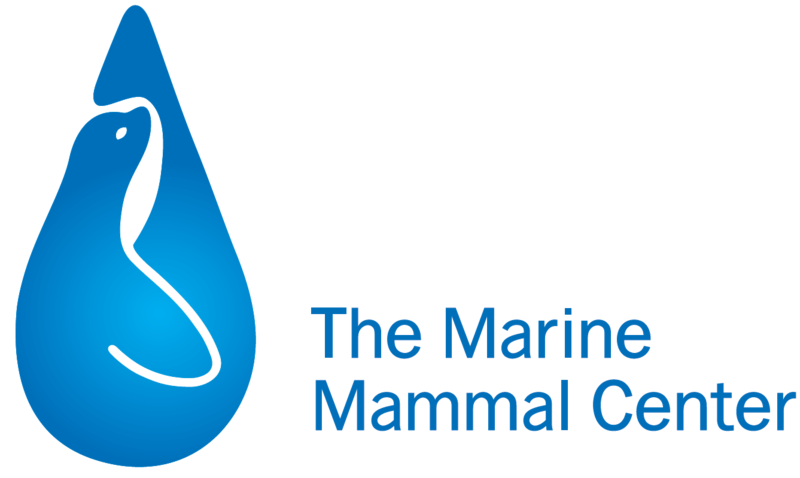 Learn more about the Marine mammal Center here. SEE Turtles engages in ecotourism, education, and collaboration with local charities to save endangered sea turtles throughout Latin America. 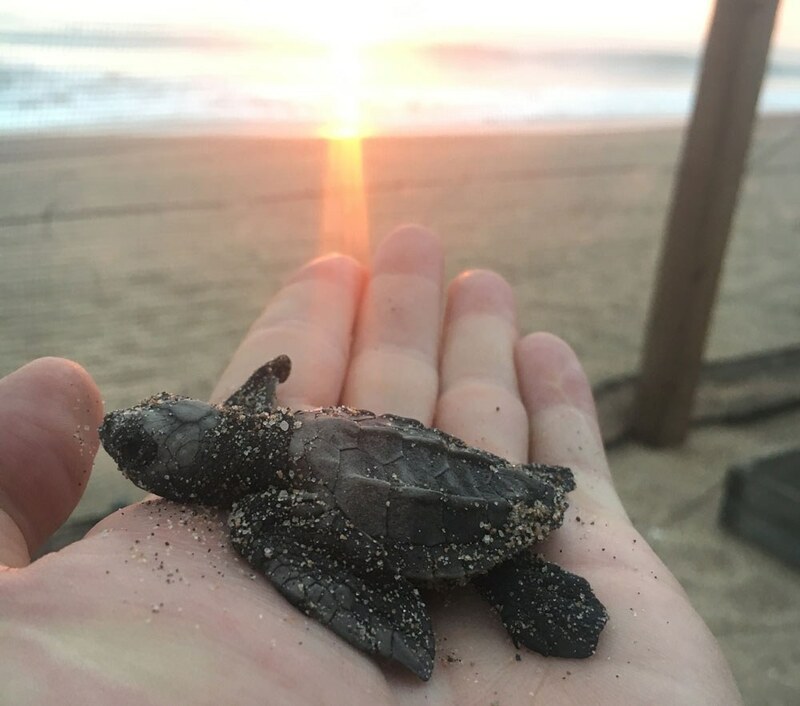 Their Billion Baby Turtles project employs methods such as hiring locals to patrol key nesting sites, building and maintaining hatcheries to protect eggs, and even paying ex-poachers to bring eggs safely to the hatcheries. In 2015, Bently Foundation contributed $15,000 to BBT, and it proved to be a banner year. They were able to save 234,000 turtle hatchlings… a 65% increase over 2014, bringing their total to over half a million turtles since 2013. SEE Turtles has done an exemplary job partnering with similar, more established organizations in order to amplify the impact of this campaign. Bently Foundation provided a third incentive grant in 2018 consisting of a $50,000 match in order to encourage other funders to create a partnership with this small but powerful young organization. Learn More about SEE Turtles here. Founded by Ric O’Barry in 1970, the Dolphin Project seeks to end dolphin captivity and slaughter around the world. O’Barry helped create the movie, “The Cove,” which exposed the horrible practice of dolphin drive hunts in Japan. Though less-publicized, similar atrocities also take place in Indonesia. What’s more, cruel traveling dolphin circuses operate with dozens of illegally captured dolphins. In 2016, Bently Foundation made a grant of $100,000 to fund a major project in Indonesia. This money will: fund a dolphin conservation museum on Lembata Island; provide educational materials about dolphins to local children; continue public awareness campaigns against dolphin captivity; establish an office to develop and manage ecotourism initiatives; and prepare a permanent sanctuary on Kotok Islands for captive dolphin rehabilitation. Learn more about Ric O’Barry’s Dolphin Project here. Apex predators are vital to the health of all natural ecosystems, as they keep their prey populations in balance with other native plants and animals. Unfortunately, the US has a history of killing these animals, as they see them as threats to livestock and to themselves. The Mountain Lion Foundation has been working for over thirty years to change the perception that Americans have of Mountain Lions to one of appreciation and coexistence. In 2016, Bently Foundation made a grant of $80,000 to help spearhead a Nevada-wide advocacy campaign for mountain lions, coyotes, bears and bobcats. It provides a deeper understanding of these animals, and sheds light on the public institutions that seem bent on their extermination. 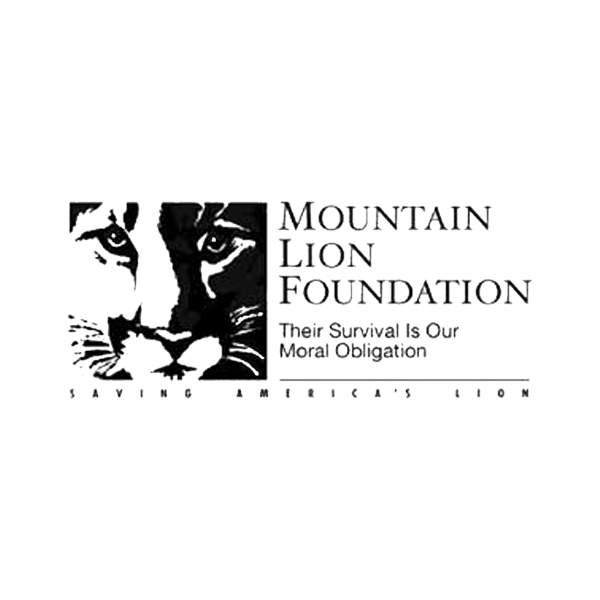 Learn more about the Mountain Lion Foundation here. Jakarta Animal Aid Network is an Indonesia-based animal welfare organization that takes on almost every aspect of animal welfare reform throughout the nation’s many diverse islands. 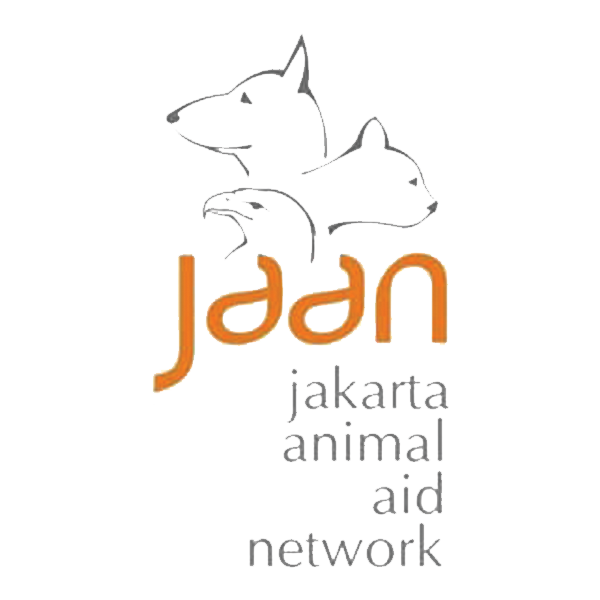 Through their many programs, JAAN strives to reduce animal suffering, stop illegal wildlife trade, and promote compassionate treatment for all Indonesia’s animals. In 2016, Bently Foundation provided a two-part grant to The Dolphin Project to support JAAN's many benevolent projects. The grant involved a $75,000 unconditional grant as well as a $25,000 incentive grant to encourage additional funders. In 2017 alone, JAAN: contributed to ten major wildlife-smuggler confiscations in which they rescued 187 individual animals (all protected species); saved nearly 10,000 at risk sea turtle hatchlings; began construction on a wildlife education center; educated children at 20 schools about dancing monkeys; cared for 39 confiscated dancing monkeys; and helped educate several law enforcement agencies about how better to recognize protected species. LEARN MORE ABOUT The Dolphin Project HERE. LEARN MORE ABOUT Jakarta Animal Aid Network HERE. WildAid takes an economist’s approach in its efforts to end the illegal wildlife trade. Instead of focusing on anti-poaching efforts, it is their belief that “If the Buying Stops, The Killing Can Too.” WildAid has an impressive roster of international film, music and sports celebrities that star in their Hollywood-quality public service announcements (PSAs). The PSAs educate potential consumers about the ugly truth behind wildlife products. In addition to distributing these PSAs on social media, they negotiate with governments and companies to show them on TV channels across Asia during prime time. They compliment the PSA’s with billboards and other still media in high-traffic public spaces. These efforts have proven incredibly successful in creating a social stigma around consuming wildlife products. In 2017, Bently Foundation awarded WildAid with two grants, one of which as $175,000 to support their Ivory Free campaign. Ivory-Free, a multi-year, multi-country campaign to stop the purchase of elephant ivory, has been instrumental in driving down the global price of ivory by 78% between 2014 and 2016. More recently, it has helped secure bans on the ivory trade in China and Hong Kong and ivory seizures in China have fallen by 80%. WildAid will now begin replicating this success in Thailand and Vietnam, which are major hubs for ivory smuggling. WildAid’s longest-running campaign has had similar success. Shark fin consumption helps fund the incredibly cruel practice of shark-finning, in which the sharks’ fins are cut off while the sharks are still alive, only to be thrown back into the ocean to die. The fins are used in soup, which is considered a delicacy, and is usually served at weddings, business meetings, and other events meant to impress. Through its multi-faceted campaign, WildAid has helped reduce shark fin consumption by 80% between 2011 and 2016, with wholesale prices declining as much as 67%. When surveyed, the vast majority of Chinese residents say WildAid’s messages successfully raise awareness about wildlife protection. WildAid provides logistical support to conservations around the world, with a particular focus in Africa, and sometimes serve as fiscal sponsor for organizations which do not have US 501(c)(3) status. A 2017 trip to Africa inspired Christopher and Camille Bently to focus on organizations that partner with WildAid in their efforts to conserve the most iconic species on Earth. LEARN MORE ABOUT WildAid HERE. HSI works around the globe to minimize cruelty to animals in all its forms. In many parts of Aisa, dogs are raised and slaughtered for human consumption. In some instances, such as the Yulin Dog Meat Festival, dogs are even tortured to death before being eaten. HSI has a multi-pronged approach to ending the dog meat trade, with campaigns in South Korea, China, Vietnam and Indonesia. They partner with local organizations and law enforcement to intervene in illegal transport and sales of dog meat, investigate farms, and assist in raids and seizure of animals from farms and transport trucks. They compliment this work with awareness campaigns for each region and work with governments to implement bans on dog meat. Bently Foundation made a $100,000 grant to HSI in 2018 in order to support these efforts. 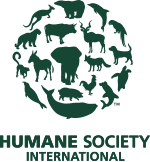 Learn more about Humane Society International here. Whale entanglements in fishing equipment are the most significant cause of mortality for whales worldwide. Factors exacerbated by climate change have resulted in a dramatic uptick in those entanglements off California’s coast in the last few years. The Nature Conservancy is tackling this crisis in partnership with the fishing industry, using a multi-faceted approach to mitigate the threat. Bently Foundation awarded TNC with a $200,000 grant that will help catalyze a five-year project, the aspects of which include: Pilot & scale the use of new tools and technology to identify hotspots and high-risk years; Strengthen ‘lost gear' recovery projects using data collection & sharing tools; expand the capacity of whale entanglement response teams through training and by advancing recovery tools; and develop the capacity for response and prevention within the Dungeness crab fishery. The tools and procedures proven successful in this project will be replicated in fisheries throughout the world thanks to The Nature Conservancy’s global reach. Mexican long-nosed bats and lesser long-nosed bats are pollinators and nectar-feeders that rely heavily on wild agave. Increased demand for tequila and mezcal is having a detrimental affect on the availability of this crucial food source and both bat species are predicted to lose 50% of their suitable habitat over the next 30 years. Bat Conservation International is working to create a bat corridor of agave foraging habitat along migratory routes from central Mexico to the southwestern US. They are working with a wide array of partners to grow agave plants in greenhouses and plant them in rigorously vetted sites. This ten-year plan is far-reaching in its intended scope, and will eventually have the capacity to introduce tens of thousands of new agave plants along the bats’ migratory paths. In 2018, Bently Foundation awarded BCI with a grant of $60,000 to help ensure that the pilot projects are fully funded that will help catalyze the larger goals of this initiative. LEARN MORE ABOUT Bat Conservation International HERE. Big Life works to protect the Greater Amboseli, 1.6 million acres at the center of one of the largest remaining savanna ecosystems in Africa. They collaborate with local communities to address poaching, human-wildlife conflict (HWC) and habitat destruction. Amboseli is home to 2,000 elephants, 200 lions, 8 Eastern black rhinos and many other native species. Unfortunately, over 50 known elephants have been poached here since 2011, but Big Life is helping to reduce those numbers dramatically, such that only one was poached in 2017. They train, equip and employ local Maasai rangers to help them prevent poaching. The program consists of 200+ community rangers & field staff, 28 permanent outposts, 5 mobile ranger units, 3 tracker dogs and 2 surveillance planes. The rangers conduct daily patrols on foot and by vehicle to detect and intercept illegal activity, monitor field cameras, and use night-vision and GPS to thwart poachers. HWC can present an even bigger threat to animals, as people will sometimes kill animals who raid their crops, kill their wildlife, or harm them directly. Six elephants were killed here for these reasons in 2017, and seven more were victims of attacks (but recovered thanks to Big Life and their partners). Mobile ranger units help mitigate the frequency and aftermath of these events, acting as rapid response ‘buffers’ between humans and wildlife. While in the field, these same rangers help protect the very habitat to which it owes its wildlife abundance by preventing illegal logging, charcoaling, & farming and assisting in forest fire suppression. In 2018 Bently Foundation awarded Big Life with a $100,000 grant to help support the ranger program and to make necessary structural & technological improvements to four of Big Life’s 28 outposts in Kimana Santuary. Ol Pejeta Conservancy is a 90,000 acre conservancy in Kenya that is home to the largest population of black rhinos in East Africa as well as some of the largest predator densities in the country. In 2018, Bently Foundation awarded WildAid with a $115,000 grant to support three projects at Ol Pejeta Conservancy. 1. Acacia trees are crucial to biodiversity across all 5 main types of habitat here, but the high concentration of elephants, impala and antelope often destroy the trees, which is reducing their numbers. Two exclusion zones created using sophisticated fencing will protect 180 acres from large ungulates while the trees have time to establish. 2. 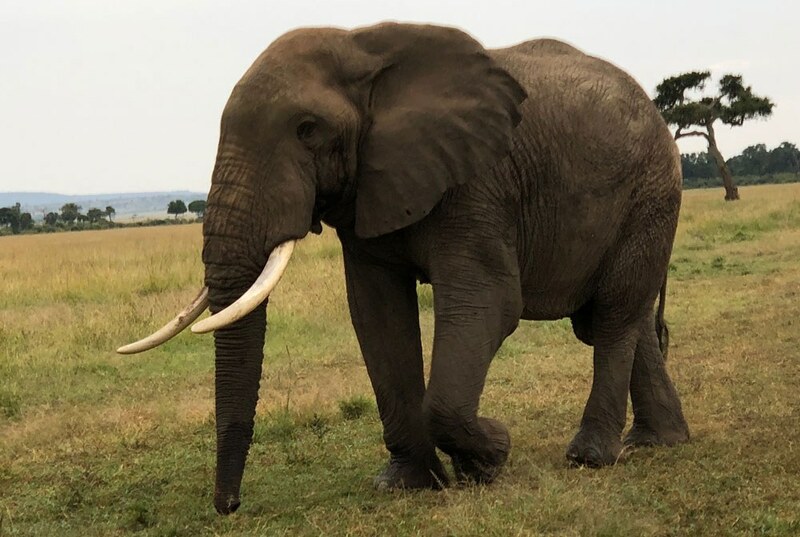 75,000 people live and raise crops near Ol Pejeta, and conflict often arises when large animals enter populated areas, especially when they raid crops or attack livestock. Human Wildlife Conflict is actually a more common cause of unnatural death for elephants and large predators than poaching. Ol Pejeta has an emergency hotline for farmers and, when called, send a small team of rangers on motorbikes to intervene using non-lethal deterrents. In areas with persistent predation problems, they set humane traps and relocate animals. 3. The black rhino population has grown so dramatically here that Ol Pejeta has partnered with Kenya’s government to begin managing an additional 20,000-acres to additional habitat to support their numbers. A new 40-km, solar-powered fence around the perimeter will ensure the safety of rhinos and numerous other animals that make use of this space. 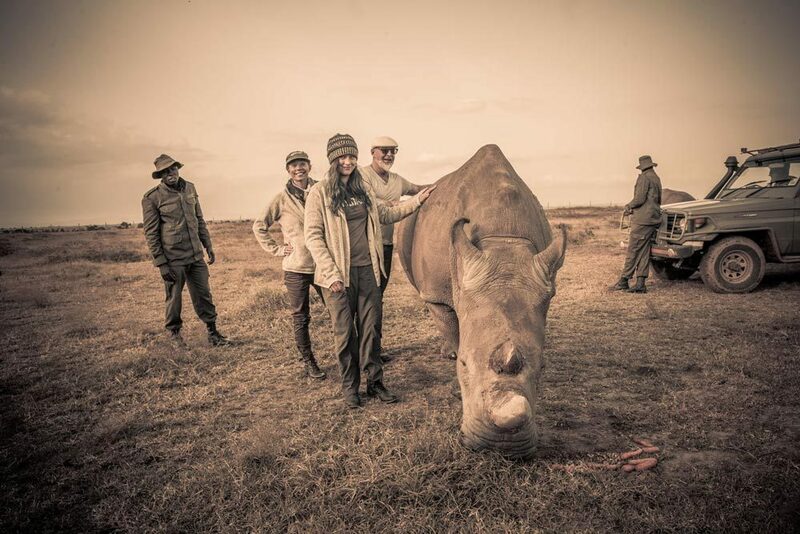 LEARN MORE ABOUT Ol Pejeta Conservancy HERE. Ol Jogi is a 58,000-acre private conservancy in Kenya that hosts 61 Eastern Black Rhino, 29 White Rhino, and 20% of the world’s remaining Grevy’s Zebra population (490 individuals). They also provide refuge for up to 500 elephants every year. Few parks host rhino because they pose such a security threat due to high poaching pressure. As a result, Ol Jogi is under added pressure to keep its rangers happy. To help accomplish this, they offer housing and education to the rangers and their families on site. They also have a veterinary clinic that employs two full-time vets. In 2018, Bently Foundation awarded WildAid with $114,000 to support Ol Jogi's ranger operations, update ranger field stations, renovate their “Rhino-Proof Wildlife Corridors,” cover intelligence costs, train rangers, and maintain their secure satellite communications network. LEARN MORE ABOUT Ol Jogi HERE. Founded in 1977, DSWT operates in Tsavo East, Kenya’s largest & most famous National Park. It has achieved worldwide acclaim through its hugely successful elephant and rhino rescue and rehabilitation program. They currently house more than 80 elephant orphans, many of whom are as dependent on round-the-clock care as human babies. DSWT operates a nursery in Nairobi National Park, but unfavorable weather conditions in recent years have driven them to raising the youngest and most vulnerable elephants at their field station in Kaluku, which is much warmer and drier. In 2018, Bently Foundation awarded $50,000 to DSWT, which fully funded the construction of two separate stables for neonate elephants. Each building accommodates two elephants, a cleaning and mixing area to allow keepers to prepare elephant formula, and a bed in each stable for the keeper on duty to sleep with the calf. 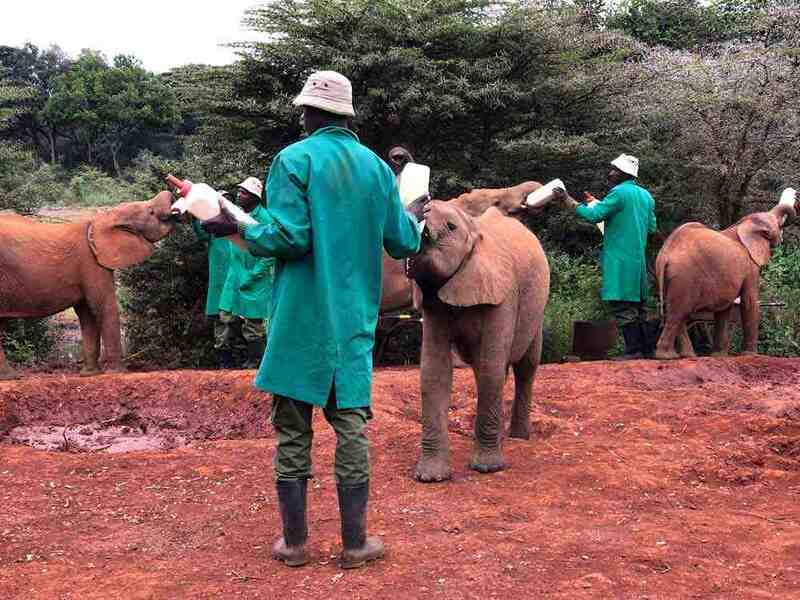 LEARN MORE ABOUT David Sheldrick Wildlife Trust HERE. The Maasai Mara ecosystem covers 0.1% of Africa but is home to 40% of its large animal species. Human encroachment has been detrimental here. The elephant population had been steady at 3,162 until 2010, but dropped to only 1,488 by 2014. MEP works mostly in the 11,500 square kilometers outside of protected reserves and conservancies. They train, deploy and manage a team of 38 rangers in the field plus three intelligence rangers with a vast informant network. Since 2011, they have reduced the number of illegally killed elephants from about 100 per year to 15 in 2017. In the same timespan they have arrested 316 ivory dealers, middlemen and poachers while recovering 1,137 kg of ivory. Their methods include: using drones & a helicopter in tandem with chili fences to steer elephants away from people and crops; collaring 45 flagship elephants to monitor, protect and analyze their rangeland, and; providing outreach in communities that border conservancies and have been poaching and Human Elephant Conflict hotspots. In 2018, Bently Foundation awarded the Sidekick Foundation with a $31,540 grant to support MEP’s ranger activities by providing the rangers with needed uniforms, wet weather gear, backpacks & LED flashlights. LEARN MORE ABOUT The Sidekick Foundation HERE. LEARN MORE ABOUT Mara Elephant Project HERE.